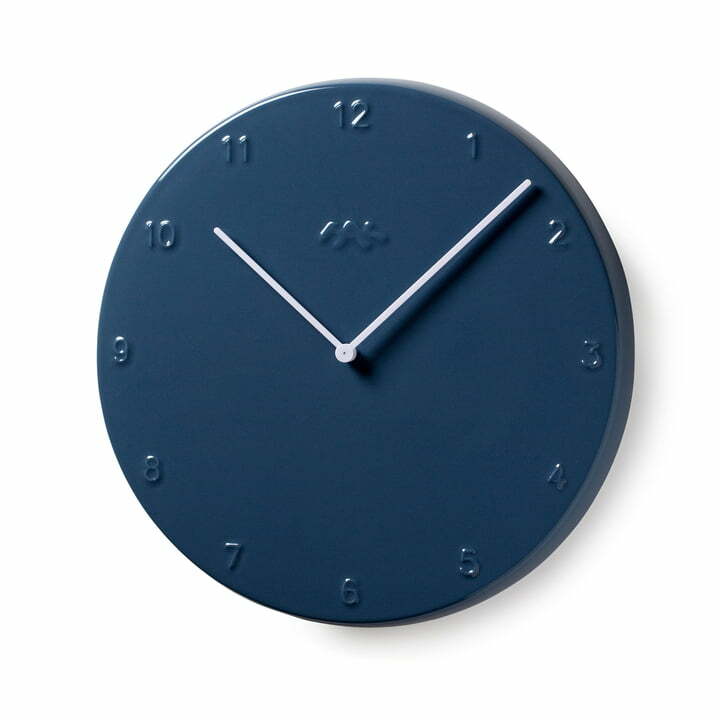 Ora is a discreet wall clock made of ceramics. The round design by Jonas Trampedach and Brigitte Due Madsen inspires with a minimalist design and an elegant appearance. 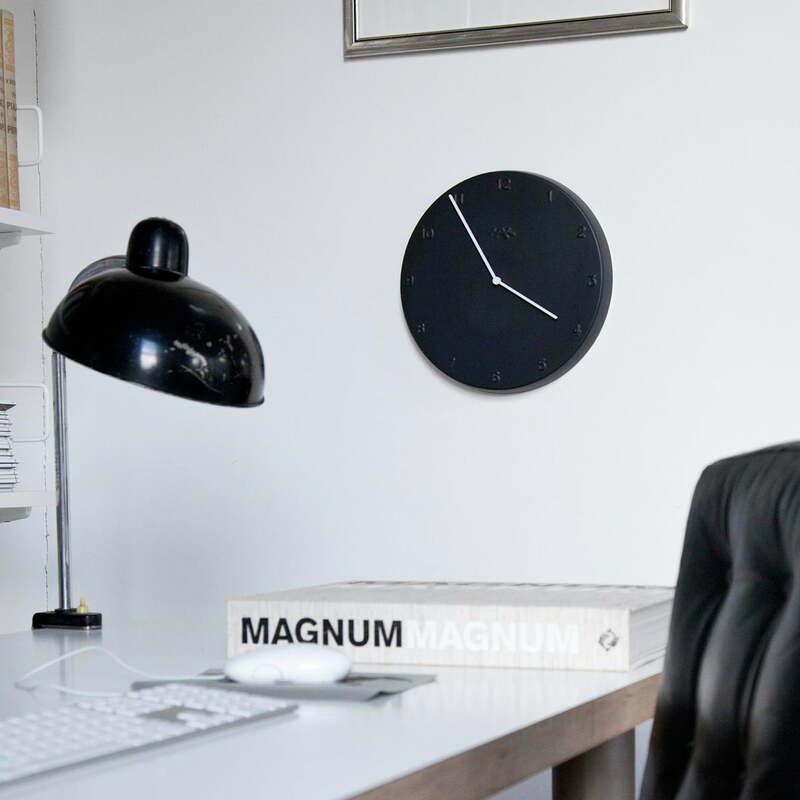 The clock hands made of Plexiglas emerge in clearly contrasting colours in order to ensure a good readability of the time. 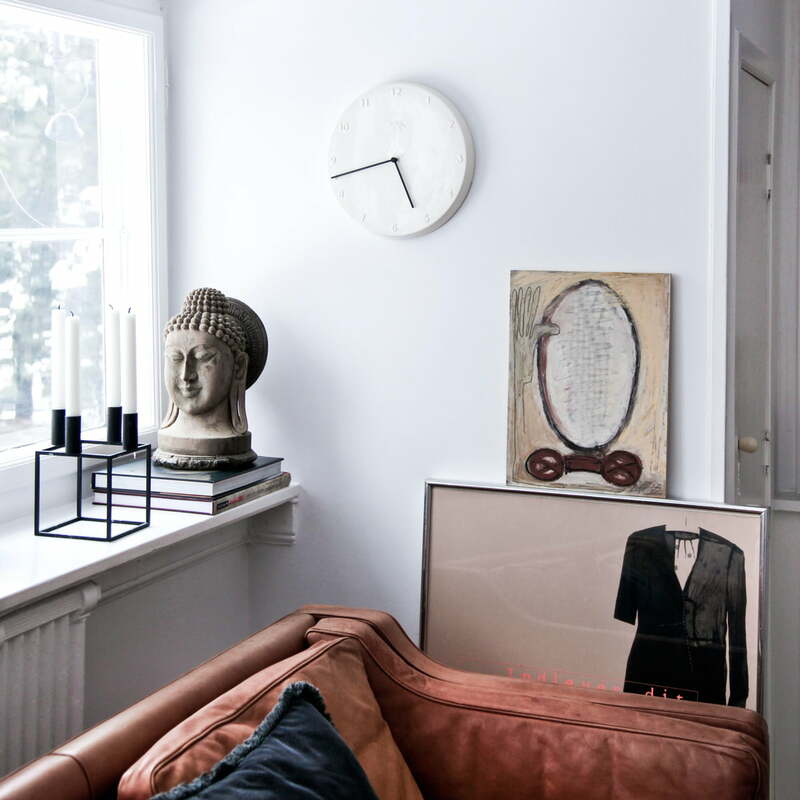 The Kähler wall clock is more than only a time measurer being available in different colours and a size of 30 cm in diameter - Ora is an elegant wall object that can elegantly present itself in different rooms. 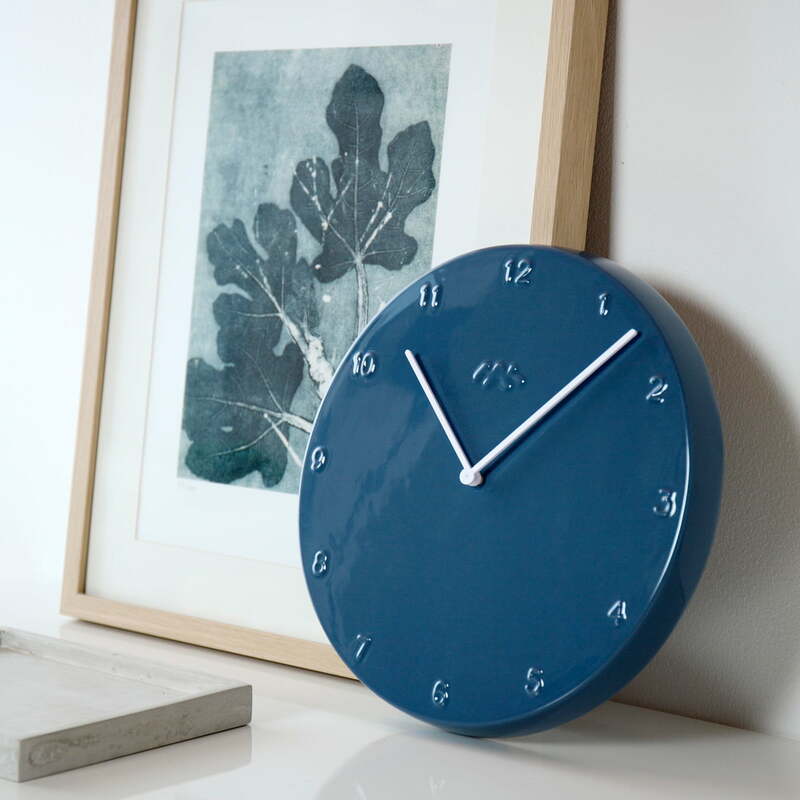 Individual product view of the Ora clock 30 cm by Kähler design in dove blue. 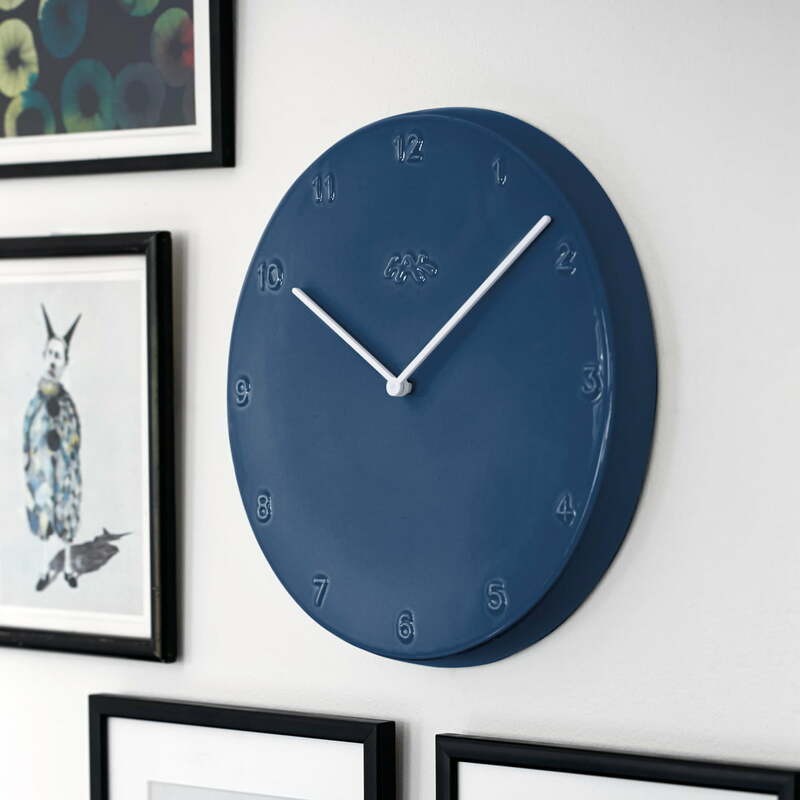 The wall clock is made of ceramics with white clock hands out of plexiglas.